Combine cruising some of the world"s most spectacular scenery with the convenience of your own personal transportation and the option of disembarking at any of the 30-plus unique ports of call - this is the Alaska Marine Highway experience. 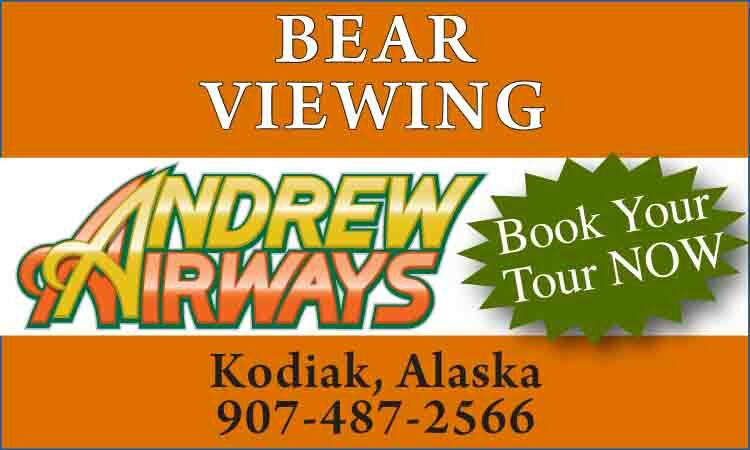 The following are a few of the many destinations on the Alaska Marine Highway. BELLINGHAM, WA. The ferry terminal is housed in the historic Fairhaven District teeming with shops, restaurants and galleries in Victorian-era buildings. PRINCE RUPERT, BC is on the northern British Columbia coast. KETCHIKAN is the first port you come to in southern Alaska. It is the center of the Southeastern Alaska fishing industry and the home of the world"s largest collection of totem poles. 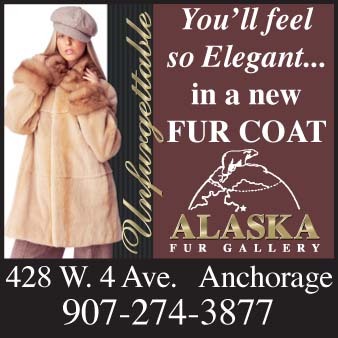 WRANGELL began as a fur-trading post in 1834 and has been governed under three flags: Russian, English, and American. The area is presently being developed for gold development in the interior. PETERSBURG harbor is home to one of Alaska"s finest marinas which shelters Alaska"s largest commercial halibut fleet. This “Little Norway” reflects its heritage in its buildings, customs and inhabitants. JUNEAU on Auke Bay, often referred to as the most beautifully located of all the 50 state capitals, is surrounded by mountains, glaciers and waterfalls. Juneau also has the distinction of being the only U.S. capital that can be reached only by air or by sea. HAINES/Port Chilkoot links the Alaska Marine Highway with land routes through Alaska and the Yukon Territory. SKAGWAY is the historic frontier town where the great Klondike Gold Rush of "98 is relived and where the famous narrow gauge railroad, the White Pass and Yukon Railroad, is headquartered. There is easy access to the Chilkoot Trail and connection with the Klondike Highway to the Alaska Highway from here. From Skagway, drive to WHITEHORSE, capital of Canada"s Yukon and home of Takhini Hot Springs. HOONAH, an island community which was once the major village of the Huna Indians, a subdivision of the Tlingit tribe, is important for seafood processing and excellent pleasure fishing. PELICAN grew with the fishing industry and is noted for great fishing and beautiful scenery. TENAKEE SPRINGS, a small logging and fishing center is a favorite saltwater fishing area. KAKE, named for a prehistoric Tlingit Indian tribe, is the site of the world"s tallest totem pole. ANGOON, located on Admiralty Island some 60 miles south of Juneau, is surrounded by miles of picturesque waterways noted for fishing, hunting and sightseeing. Admiralty Island is noted for its large population of grizzly bears. WHITTIER, nestled between glacier-capped mountains and Prince William Sound, offers visitors some of the most breathtaking alpine scenery in the world. ANCHORAGE, although not a port city, was ranked number one as the destination ferry riders were heading for. The urban landscape surrounded by nature, including Denali Natural Park, entice many visitors each year. VALDEZ, “Switzerland of the North,” is located on Prince William Sound and described by many as one of the world"s most spectacular bodies of water. This ice-free saltwater port is the terminus of the Alaska pipeline which carries oil from the North Slope to tankers in Valdez harbor. CORDOVA is located in the Copper River Delta area in one of the state"s finest big game hunting regions. This Prince William Sound city was an important copper mining city and has long been a commercial center for salmon fishermen. HOMER is located at the tip of the Kenai Peninsula not far from Anchor Point, the most westerly point possible to drive to via interconnected roads on the North American continent. It is known for its great natural beauty and locally gathered wild berry products. SELDOVIA was founded by Russians. It is located across the Bay from Homer and is supported by commercial fishing, seafood processing and logging. KODIAK is the nation"s third largest commercial fishing center and home to one of the largest fishing fleets in the Pacific. Known as the “King Crab Capital of the World,” Kodiak offers many examples of Russian and Alutiiq heritage and is famous for its fine shrimp, crab and the famed Kodiak brown bear. 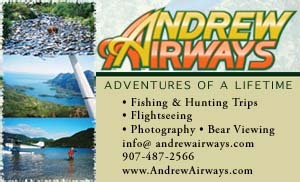 Access to all regions of Alaska from the calm blue waters of the north is an excellent option for all travelers. Many say that their trip on the Alaska Marine Highway was the highlight of their vacation - make it yours!